Added on February 13, 2015 by Daniel Tepper. 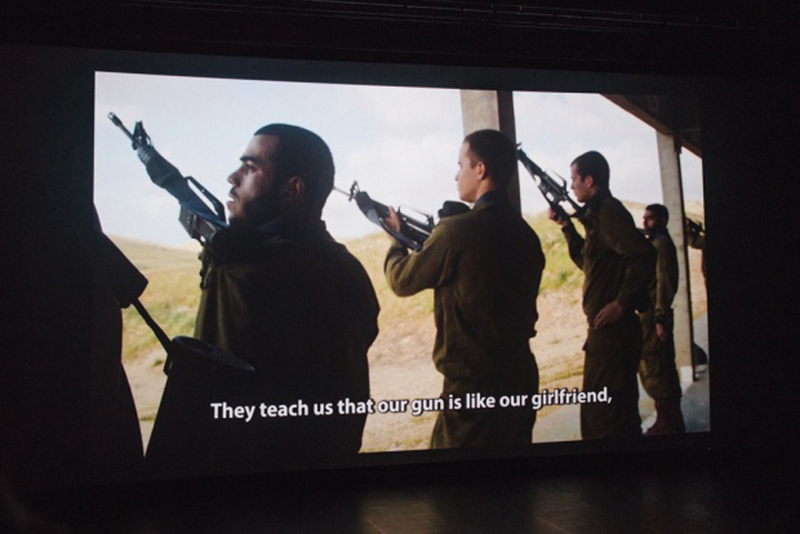 I went to the screening of "Under the Helmet" an Israeli documentary film that follows a group of young Israeli draftees as they begin training to become combat paratroopers. I wrote a short review and spoke with some audience members after the screening to hear what they thought of the film. You can see more here, on Middle East Eye.